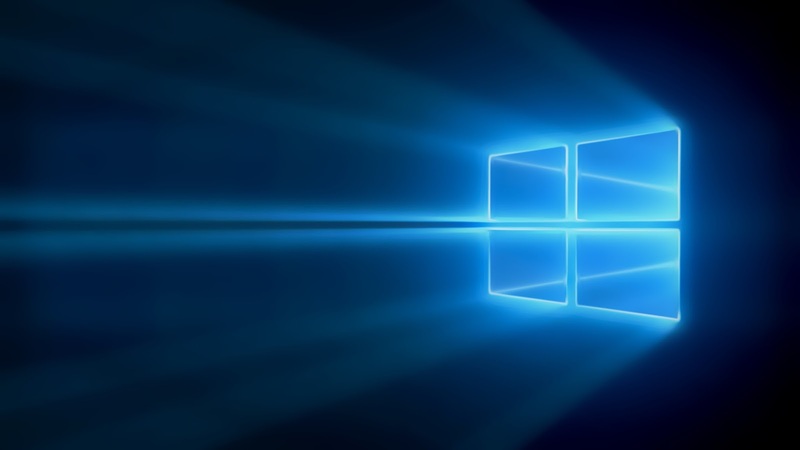 Windows Hive apps VLC for Windows Phone (Public BETA) is now available for everyone! 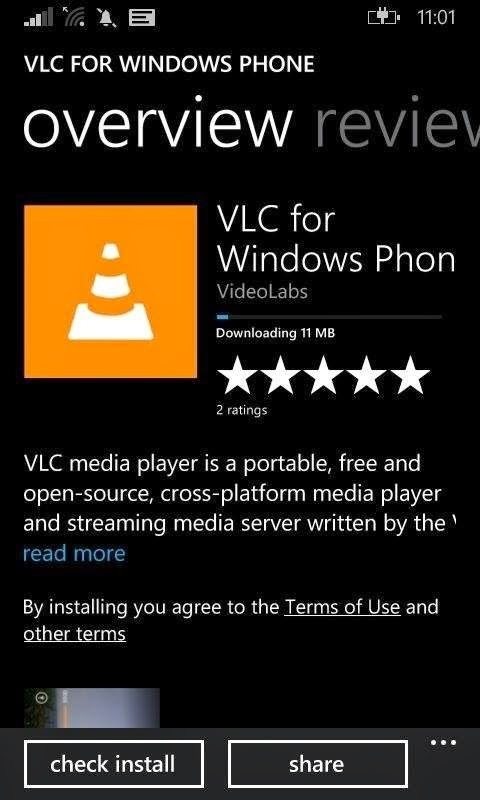 VLC for Windows Phone (Public BETA) is now available for everyone! Yesterday, we informed you that VLC for Windows Phone is already available in the store, but HIDDEN! But, here is a good news to all Windows Phone fans. 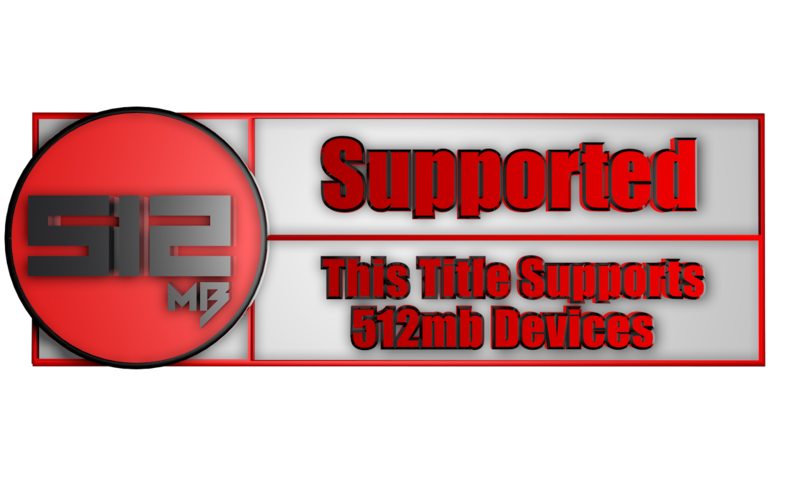 We have dug deep into the store and now, VLC media player is available to all users, and by all i mean, even to those who missed registering for beta. I know you're so excited to grab this app, well you can download the app from the link below and don't forget to share this post.